Held for the first time in 2009, in Ilhabela Aloha Spirit was attended by 60 athletes in a Hawaiian canoe competition. In view of its gradual success in each edition, with the recognition of the athletes, the media and the public, today Aloha Spirit already has 03 stages per year in different Brazilian states, gathering more than 2,000 athletes per stage, competing in 09 sports modalities many different. 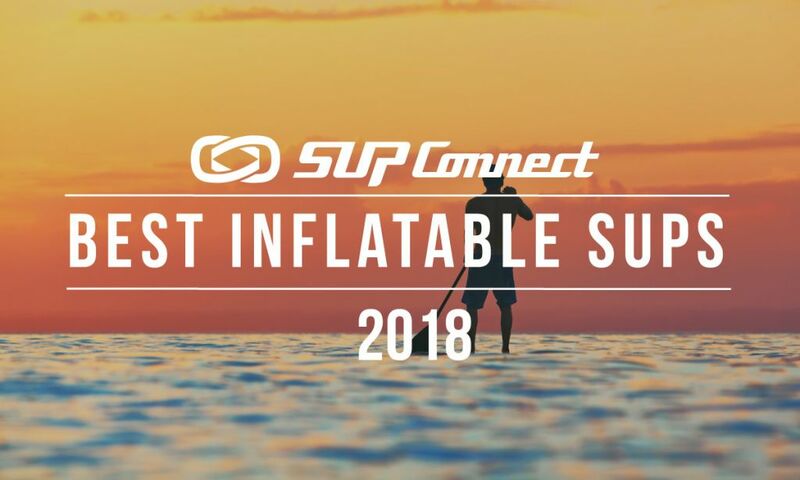 The project is already the largest in Latin America and one of the 3 largest in the world in the specific segment of water sports. With a rich and vast program, consisting of competitions, film festival, yoga classes, slackline, kids space and more. The Hal Rosoff Classic is a paddling race in Newport Harbor consisting of a short and long course for Outriggers, Kayaks, Prone, K1’s, C1’s and Stand Up Paddle Boards. The annual race is in the second week of February and attracts between 300-400 participants from Southern California. Proceeds benefit the NAC Outrigger program. Palm Beach Paddlefest is a free, family-friendly event featuring a variety of exhibitors, races/relays, and water-based demos. Enjoy food, drinks, and live entertainment. The festival caters to both new and experienced paddlers, and everyone with a love of the water! Races will start at 10:00 AM so be sure to get to Harbourside Place early! 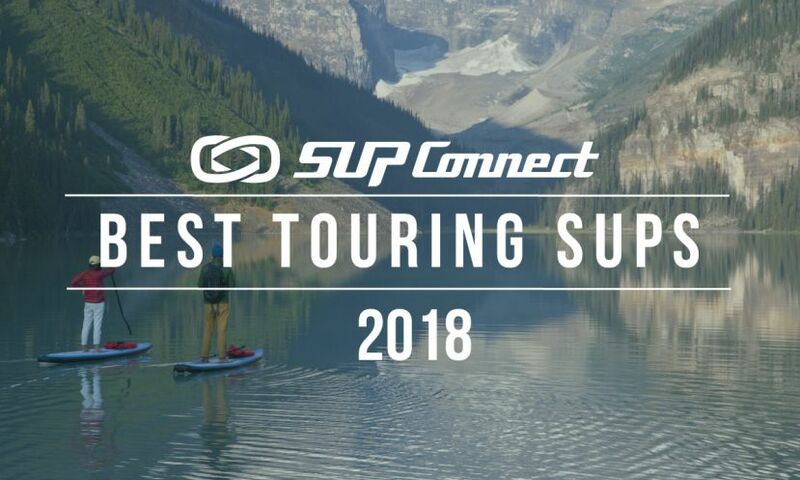 The Sunset Beach Pro was the first official stop on the APP World Tour back in 2010, and has served as an annual homecoming for the Tour since its inception, providing some of the most spectacular and groundbreaking performances in the sport of Stand Up Paddling. 9 years on, and after 8 years of incredible, action packed events at Sunset, the APP World Tour returns to Sunset Beach for the 2019 edition of the Sunset Beach Pro, as the APP World Tour celebrates is 10th year in existence in 2019. 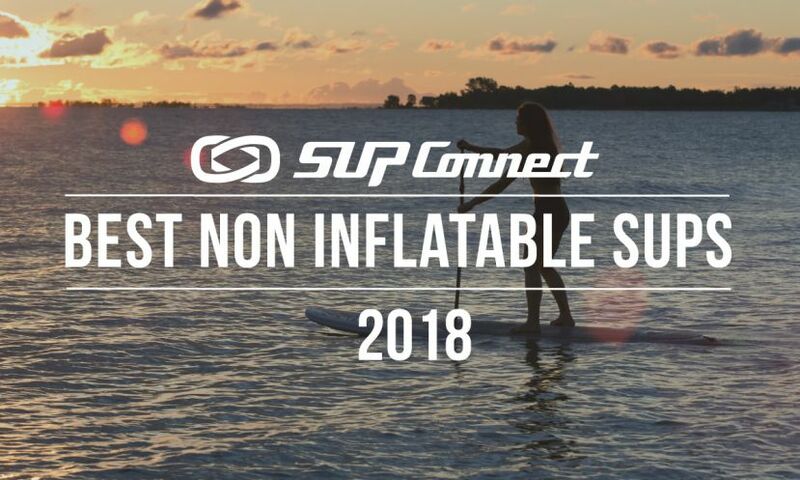 Teams of 4 SUP Paddlers have 2.5 hours to navigate through the mangrove mazes of Ten Thousand Islands to retrieve treasure from 15 hidden treasure chests. The team to collect all 15 gold doubloons and cross the finish line in the shortest amount of time wins. Entry fee is $25 per person/$100 per team. 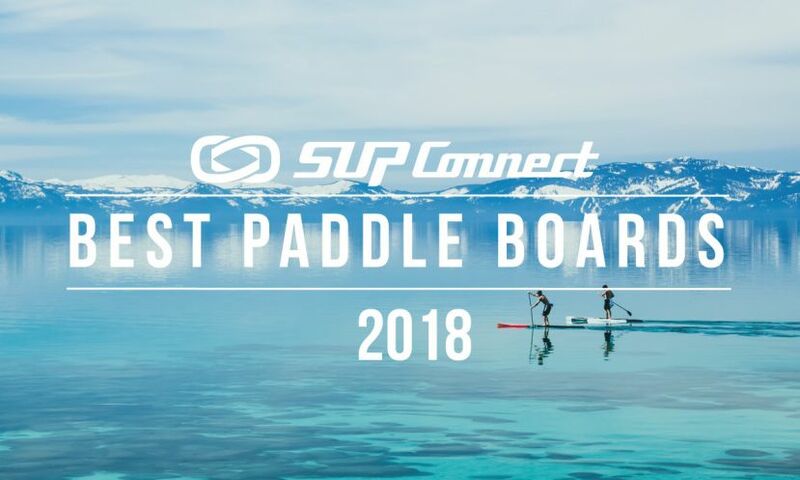 The 22nd East Coast Paddleboard Championship is open to Prone Paddleboard and SUP over four, eight or twelve mile ocean course. The race course is visible from Hollywood Beach and along the inside line, friends and family members may cheer on their racers. Proceeds of the event go to the Hollywood Beach Safety Competition Teams. The Butterfly Effect is a non-competitive event that inspires people to stay active, learn the local culture, build community, promotessustainability and healthy living, and give back. 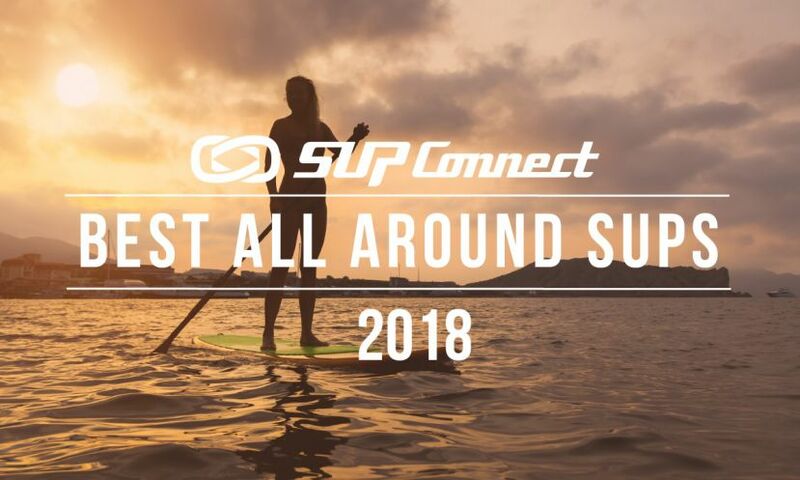 Since the event originates from Maui, Hawai’i, it always brings aloha and involves an active adventure (example: SUP, surf, kitesurf, windsurf, dance, yoga, SUP Yoga, snowboard, ski), gift bags, prizes, healthy food, local vendors, and more! Don't see an event listed here for February? Be sure to submit it to our Events Calendar here.